Great Service! Well done to all of you involved in our last order, you really did pull all the stops out to meet our ridiculous deadline. Your name has been praised and passed on. Thank you for bearing with us through all the changes, all your hard work has finally paid off. 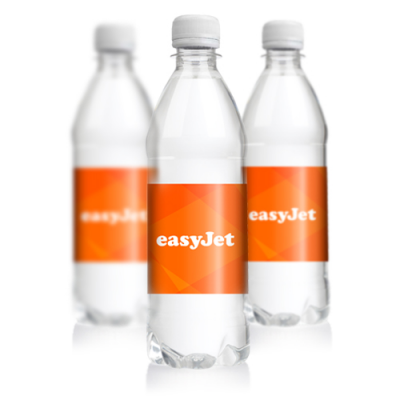 The bottled water looks fantastic and has gone down a treat with everyone. Great timing with the good weather! Thanks for supplying the water on such a tight deadline just in time for the launch on Tuesday. The labels look great, very shiny as promised, everyone is delighted. 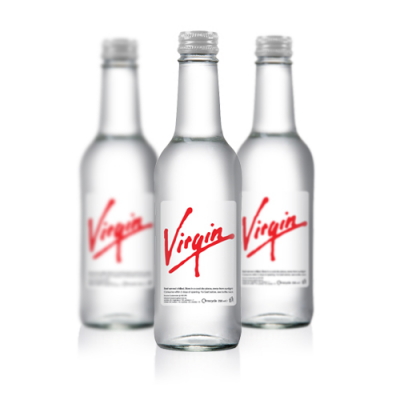 Just a quick note to congratulate the Branded Water team on their professionalism during our recent order. From the outset the order process ran seamlessly from design to delivery, our brand is known for it’s sophistication around the world, the print quality achieves that high end result and clearly carries our message well. 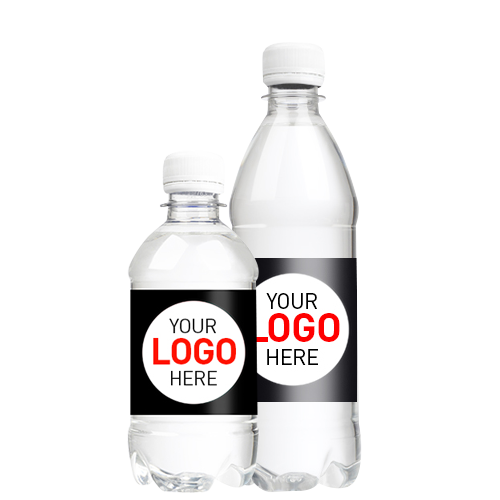 On most promotional products there are associated hidden costs like setup, origination, general fees that are added to cover proofing time, machine setup make ready’s, packaging etc, to make things simple we are throwing these in free of charge. All orders are shrink wrapped and delivered on pallets free of charge to most parts of UK. 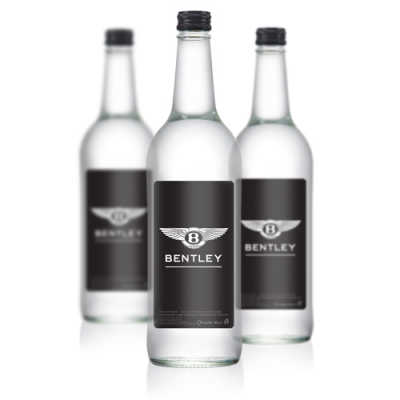 Deliveries to Central London, Highlands, Ireland, Northern Ireland and Europe can be quoted on at time of order. Orders can also be picked up direct from our spring. Subscribe to our newsletter and receive information on new products, promotional offers and marketing advice. Sign up today and recieve two packs free with your next order.